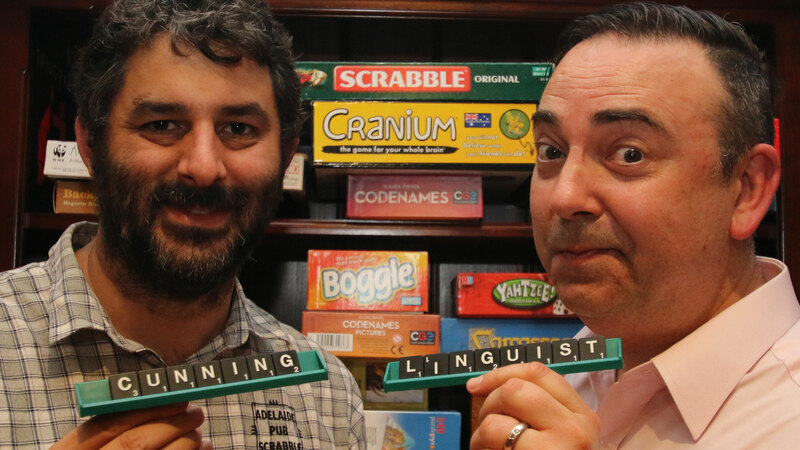 From the longest, weekly podcast in South Australia to a game that rewards the shortest words on the planet, this week we explore Pub Scrabble in SA. Our guests are Adam Kretschmer and Fiona Braendler from Scrabble SA to take us into the world of Scrabble and wordplay and vocabulary. This week, the SA Drink Of The Week is from Riley Harrison. Nigel will try to stump the audience with IS IT NEWS on the topic of . In 100 Weeks Ago we relive a little creative tension and adoration between local film maker, Tim Pine, and singer/songwriter, William Parton. And The Timbers prepare us for St Patrick’s Day this Friday with, The Plan, in the musical pilgrimage. Suggested Tweet text: #Scrabble tips: Manage your rack & block opponents from bonus points. Hookers win!. The Riverland was pumping. Tried beer by Woolshed Brewing and Big Shed Brewing Concern. Then tried to do a tasting flight at 23rd Street Distillery and it was packed! Let us try a new segment called Coopers Bible Verse Of The Week. This one is from Proverbs 20: Wine is a mocker and beer a brawler; whoever is led astray by them is not wise. We hope that quote has helped you see the light. On Wednesdays and Saturdays in Adelaide, Scrabble players hunch over scrabble boards in pubs to face off against each other in a battle of wits and vocabulary. To give voice to this art or sport, we have Adam Kreutschmer and Fiona Braeden from Adelaide Pub Scrabble which is part of Scrabble SA. Adam you had a win at the Australia/New Zealand Trans-Tasman Championship. Tell me, to the Kiwis have an advantage, given they use very different vowels to the ones we use? Station 5AD informs its listeners that bookings for both Tuesday and Thursdays Radio Spelling are completely booked out. Invitations are .now being issued for the following week and early application for these is advised. There is no charge for entry to the studio during the spelling bee broadcasts but it essential that an invitation be presented at the door. 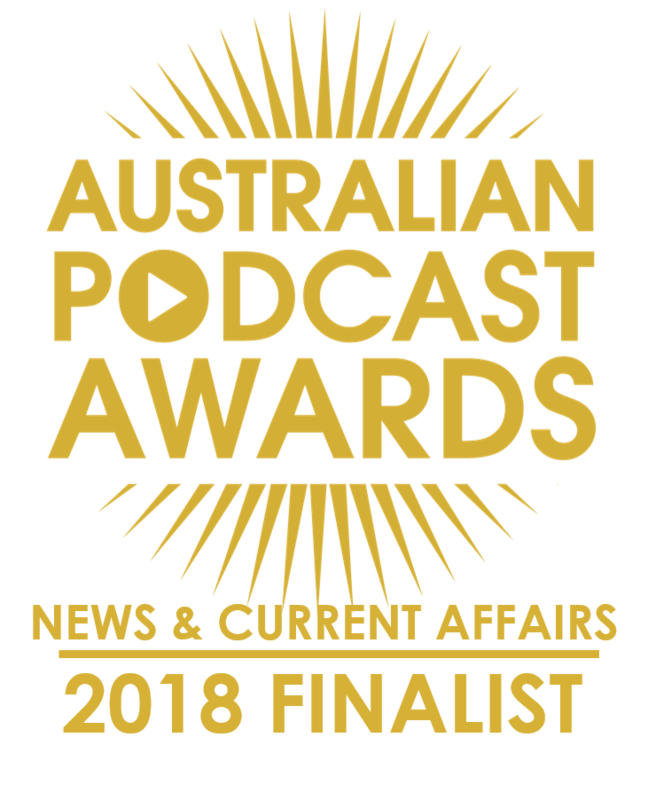 These Radio Spelling Bees run on American lines, are now being broadcast from the stations on “The Advertiser” network, 5AD, 5PI, 5MU each Tuesday at 8:15pm and Thursday at 9:30pm. New York. — Right here in the middle of the television age, a parlor-game craze is sweeping America. All the wise men who predicted dire social results when television finally covered the nation thought such games were gone forever. But now 10 million Americans have proved them wrong. In little more than six months that huge number of fans has been recruited for a new game called Scrabble. Stories about the craze are seeping out to the out- ride world and Scrabble’s inventor is expecting that sometime soon his “brain child” will cover the whole world in just the way that Monopoly, Mah Jong and Canasta did. Scrabble is a word game and its requirements are: skill in spelling, a handy dictionary, and some competitive spirit. Also necessary are a board marked with 326 squares, 100 small wooden counters bearing the letters of the alphabet, and two, three or four players. … But as the board becomes well covered the addition of one more letter usually involves trying to form two almost impossible words. Then the old crossword puzzle standbys like gnu, adze, czar, fez, zebu, and xyme start filling up the remaining spaces. Scrabble has a high percentage of fans now in the universities of America. In New York it has been turned into a fierce gambling game. The first cross-word frock appeared in Rundle Street; yesterday, indicating the final surrender of Australian womanhood to the crossword puzzle craze. The familiar black-and- white square’s, arranged in fantastic groupings, adorned the- frock, the ends of the scarf in front, and a small felt hat also, the sides of the new fashionable envelope-shaped handbag. Crossword jumpers are also appearing. Nearly every daily newspaper is prominently publishing crossword puzzles, and men and women are working out the problems on buses and trams and trains, or in their offices. The craze is defended on the ground that the mental effort involved, is rejuvenating the old country. The whole population is suddenly using its brains and acquiring knowledge in. a fascinating way. The demand for dictionaries, gazetteers, and books of synonyms is enormous. A snippet of Tim Pine discussing the video he made for Bill Parton Trio’s Stalker Man, back from episode 86. It is a creepy video so we asked him about the creative process. We also hear from William Parton. We featured the song in episode 38. And our song this week is The Plan by The Timbers, selected by our musical curator Dan Drummond. St Patrick’s Day details on the Adelaide Irish Club website.